Video Producer, Graphics Artist, Dabbles in Social Media, Podcaster, Blogger and I love Marketing. I started off in broadcast television where I worked at a community television station in Oceanside, California. From there I did a large amount of freelance video production work and also enjoyed some time with an Internet start-up producing video and blog content for the teen market. 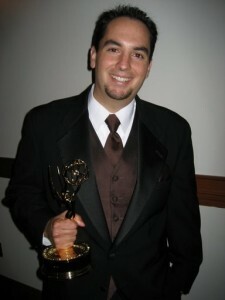 I then moved onto KPBS Television in San Diego where I worked as a producer and editor writing and producing television promos for in-house and client work (which I received some awards for). The weird world of television has changed a lot in the more than 10 years that I’ve been working professionally and because of that, my interest has also involved marketing. I completed my B.S. degree at Argosy University majoring in Marketing (a field of study that I very much enjoy). I find marketing to be an extremely fascinating, scientific field that bleeds into other sciences such as psychology, anthropology, mathematics and of course creative know-how. Putting my design and video expertise with my scholastic knowledge of marketing seems to be a pretty good fit. I feel that too many design firms and media production houses focus getting work done rather than applying knowledge of the most important factor of creative services; the audience. Who are the people we marketers and creative service providers trying to reach? This is one of the facets of this blog; to examine and share the tools necessary to achieve these goals of reach and developing smarter media. This blog is also an expression of my other pursuits. 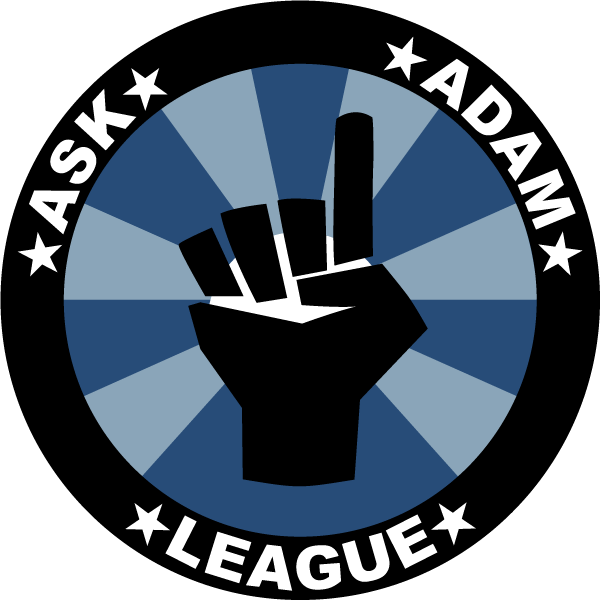 Recently, a friend of mine and myself produced some original audio content, the Ask Adam League, it is a show where Adam answers questions asked by anyone who wishes to hear his thoughts (and they are very interesting thoughts). Although the project is currently shelved, we may venture back to it. 23 episodes were recorded and are still available to listen to. Producing such a podcast was a very large undertaking and a very cool learning experience. I am also involved in other ventures as well which will be showcasing on my projects page as they become a little less secretive. My specialty is freelance videography and post-production. Please visit my video production page if you are interested in hiring me. be taken advantage of your writing. Cheers! my fridge, can not think of never having one. well as various other Aerogarden accessories. Right here is a deal where you can go into to win an Apple Watch. This is going to be the base version one they give away, the Apple WatchSport with a value of $349! Terrific opportunity to win this prior to you can buy it! Respond to the inquiry currently for a chance to win. I surprise how a lot attempt you put to make any such wonderful informative web site. to “return the favor”.I’m trying to find things to improve my site!I suppose its ok to use some of your ideas! !